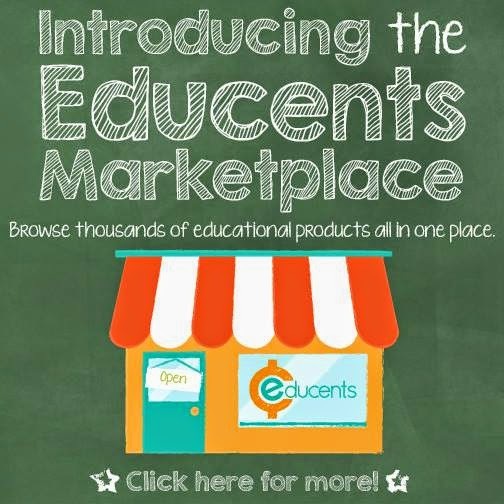 Educents is launching a new marketplace TODAY! Over 500 sellers have joined together to bring you some of their best teaching resources. Not only will Educents continue to offer new deals on their main page every day, but you will also be able to visit individual storefronts and purchase products at any time! 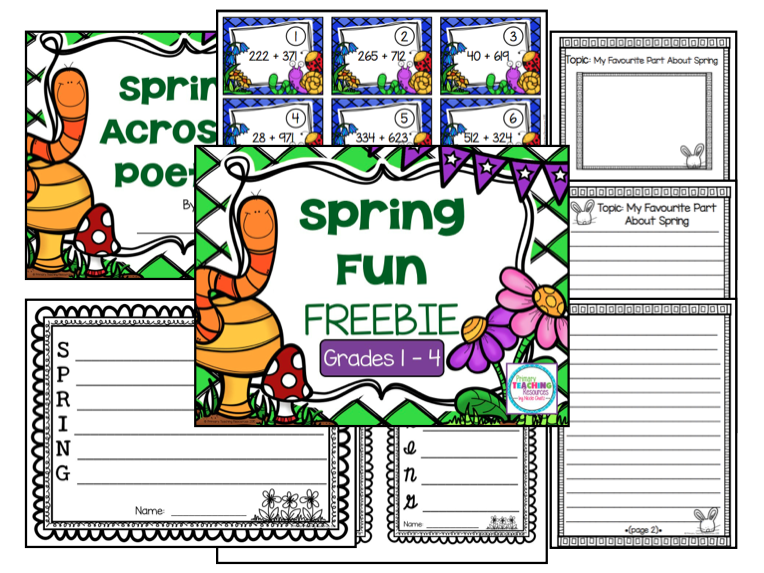 If you don't have an Educents account yet, you will need to sign up in order to download my freebie. By the way, Educents has a promotion that's ending very soon. If you sign up right away, you'll earn a $10 credit, while supplies last. You can then use this credit toward any purchase, including those from my store, Primary Teaching Resources. For those of you still reading, I have saved the best for last! 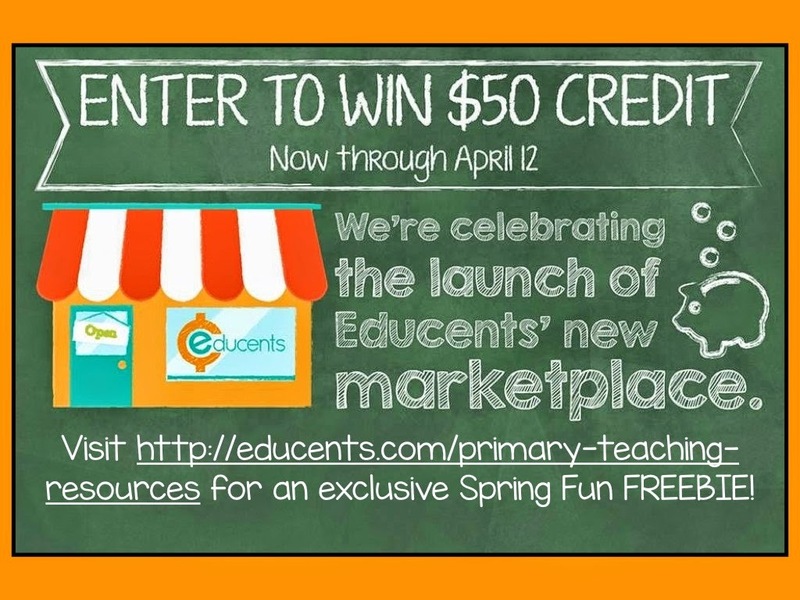 I have joined together with a group of third-grade sellers to offer you the opportunity to win a $50 Educents credit. 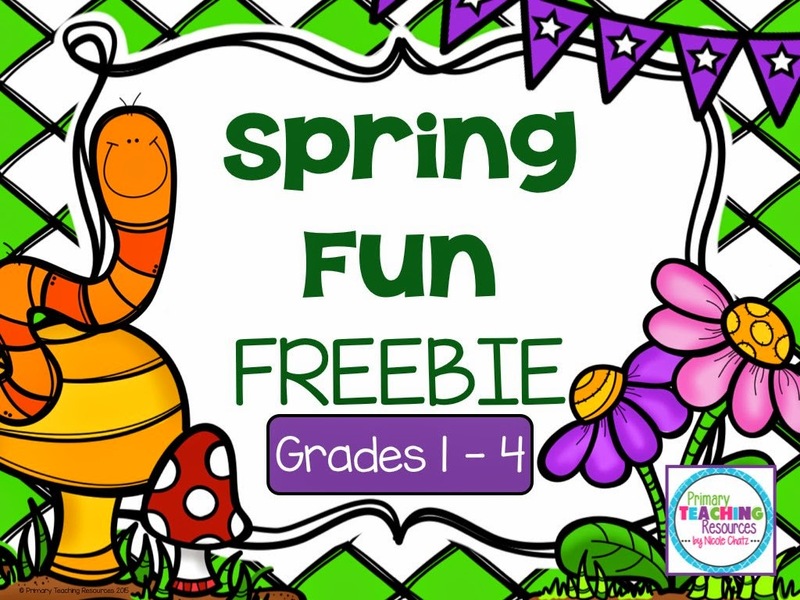 Don't forget to enter before April 12th!